Gerard Manley Hopkins (1844-1889) is one of my favorite poets because of the sheer beauty of his language, including words he invented. Some of his poems celebrate and give thanks for the beauty of the world — and they open my eyes to it, even when I do not understand his every word! Hopkins was an Oxford-educated Jesuit priest, so of course he expresses gratitude in the language of his tradition. But when you read the body of his work, it’s clear that his spirituality has a universal reach, rooted in respect for the sacredness of all life in all its diversity. At a time when some are so threatened by diversity that they become fearful, hateful, and violent, what could be more important than giving thanks for “dappled things” — human as well as natural — and for the harmony and joy we feel when we learn to do the “dance of differences”? P.S. Some poems are best experienced when you read them aloud. Try it with this one. And don’t worry when your tongue trips over its exquisite intricacies! Parker J. Palmer was a columnist for On Being from 2014 to 2018. 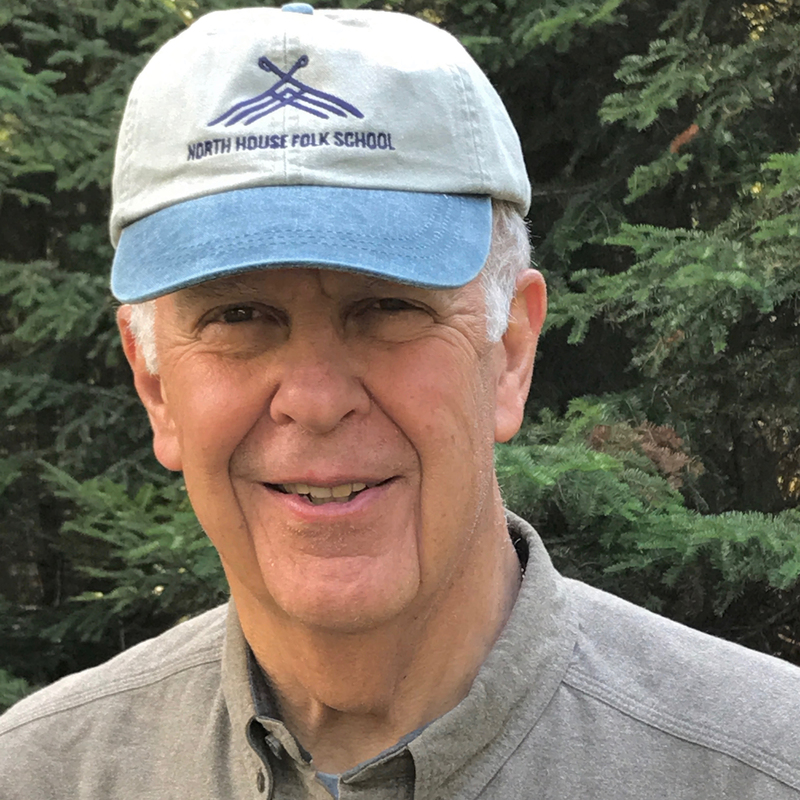 He is a Quaker elder, educator, activist, and founder and senior partner emeritus of the Center for Courage & Renewal; his latest project is The Growing Edge. His books include Healing the Heart of Democracy: The Courage to Create a Politics Worthy of the Human Spirit and Let Your Life Speak: Listening for the Voice of Vocation. His latest book is On the Brink of Everything: Grace, Gravity, and Getting Old. No conversation we’ve ever done has been more beloved than this one. 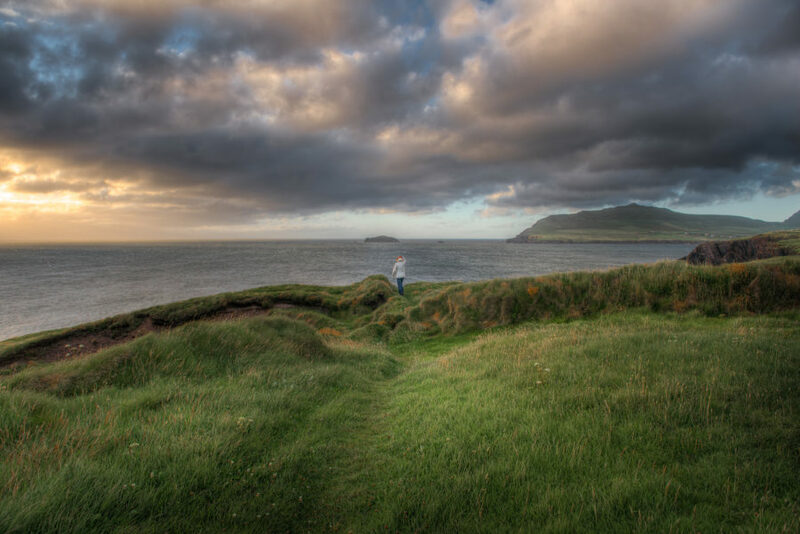 The Irish poet, theologian, and philosopher insisted on beauty as a human calling. He had a very Celtic, lifelong fascination with the inner landscape of our lives and with what he called “the invisible world” that is constantly intertwining what we can know and see. This was one of the last interviews he gave before his unexpected death in 2008. But John O’Donohue’s voice and writings continue to bring ancient mystical wisdom to modern confusions and longings.